While dealing with the warmer weather and its impact on Mother Earth, I am very conscious of every action I take that can contribute to reducing my carbon footprint. 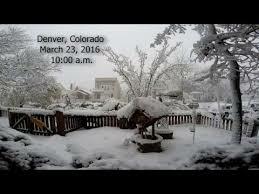 My Earth Day Every Day postings will increase as we approach April, which is the month that Earth Day events are in full swing. March 8th is International Women’s Day and I plan to profile writer Ruth Gruber, who became an international foreign correspondent in her twenties in the early part of the 20th century. Her autobiography, Ahead of Time, shows her to be a feminist well before the Women’s Movement. 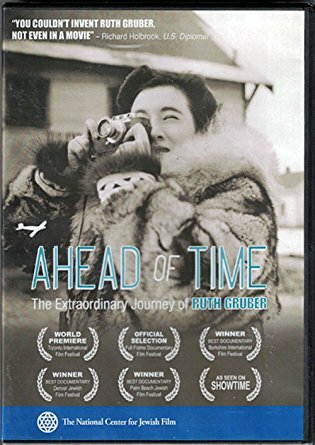 If you Google Ahead of Time: The Extraordinary Journey of Ruth Gruber (2009) you can watch the trailer of the documentary with her as narrator at age 97. She died about two years ago at age 105.
a novel when actually you are reading non-fiction. and her work with you. 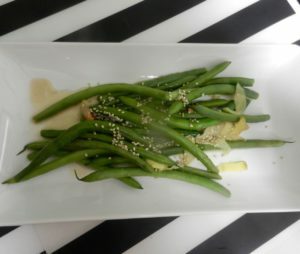 March is also the celebration of St. Patrick’s Day, when I emphasize not just wearing green, but also eating “green.” This has a double meaning for me, that is, green foods as well as eating lower on the food chain, since animal husbandry is actually detrimental to the environment. My green bean side dish is perfect for this celebration. 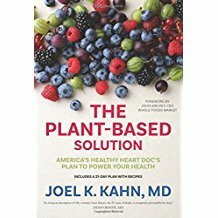 I just purchased a book entitled, THE PLANT BASED SOLUTION by Joel Kahn, MD, which actually discusses diet and heart-disease, which I hope will segue into eating more plants not only for a healthy body but also a healthier planet. Maude I should call it The Planet Based Solution! The book includes a 21-day meal plan with recipes, so I plan to post one of the recipes. 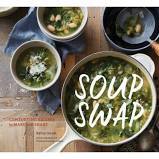 obtain a review copy and also plan to review this book with at least one recipe. Already March postings seem too busy; thus, I will not add more plans to the Home Page, since I might find I am overwhelmed with my own plans. Except, of course, March also ushers in the first day of Spring, so I will see if I can capture some early spring trees and flowers to post as spring approaches, whether as a lion or a lamb! 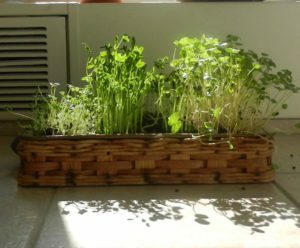 Here is a photo of my own early spring sprout garden, growing right on my windowsill (or beneath it if the heating grate gets too warm). These micro-greens are organically grown and can’t get more local than my own kitchen! This entry was posted on Thursday, March 1st, 2018 at 8:26 am	and is filed under Home Page, Kitchen Nutrition. You can follow any responses to this entry through the RSS 2.0 feed. You can skip to the end and leave a response. Pinging is currently not allowed. Have a good March! May it be more like a lamb.! Ho! Ho! Starting in an opposite way!